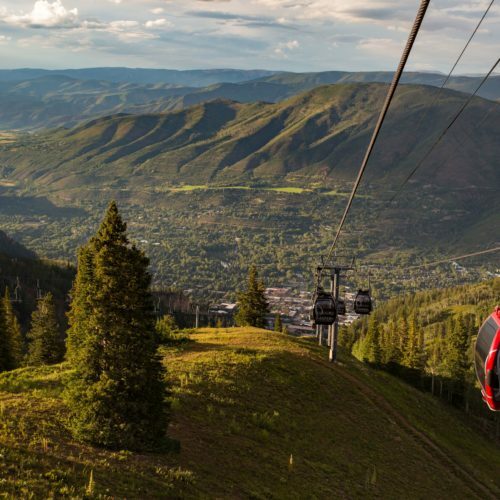 Summer may be winding down, but if you’re in Aspen that doesn’t mean that you have to. 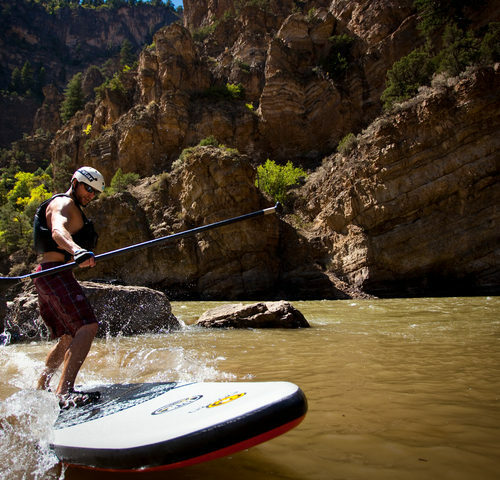 August is a great time to polish off that summer bucket list and try something new. 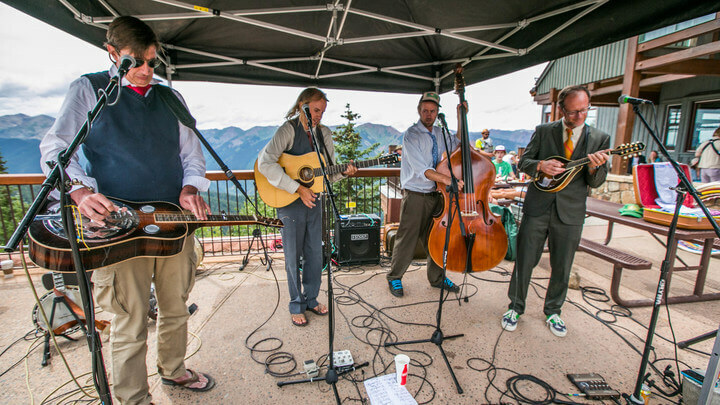 Here are things to do in Aspen in August! Tis the season for ripe peaches, berries, and melons! You seriously couldn’t pick a better time to fill up your tote with freshness at the Aspen Farmer’s Market. Not only does the farmer’s market get crisp, juicy produce into your kitchenette, but it also gives you the chance to support local farmers. At a minimum, we recommend picking up Palisade peaches. If you’ve spent the season frolicking outdoors, your summer body may be ready to tackle one of Aspen’s seven 14ers. If it’s your first time, you may want to start with Castle Peak or La Plata Peak. 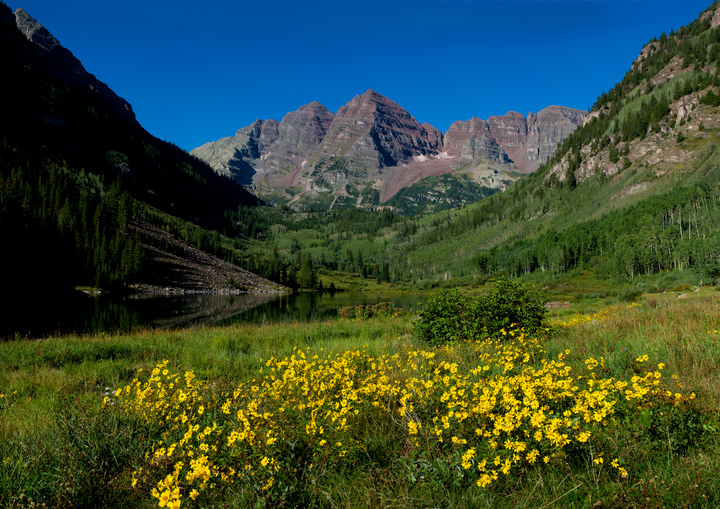 For a bigger challenge, try Snowmass Peak or South Maroon Bells Peak. 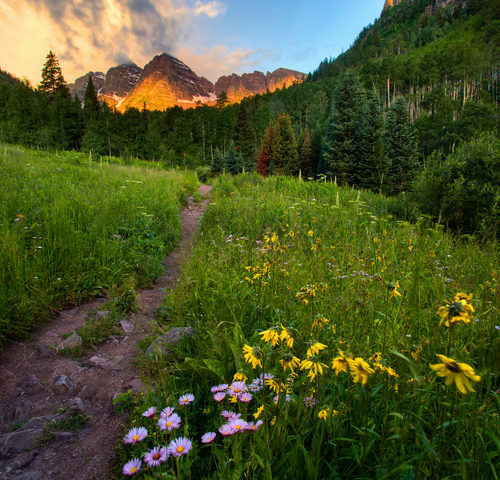 If you’re a pro (seriously), attempt North Maroon Bells Peak, Pyramid Peak, or Capitol Peak. Whichever hike you’re ready for, make sure you get an early start, a hearty breakfast, and pack all the essentials. 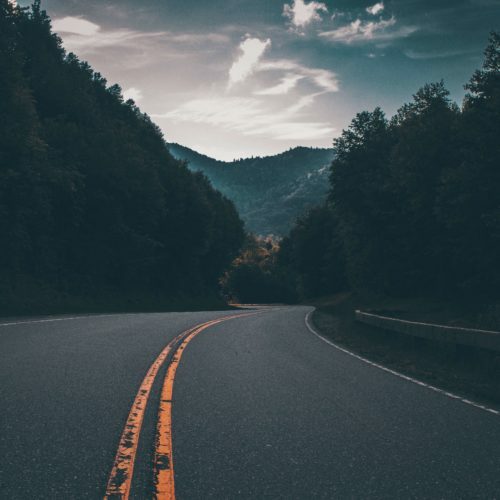 All that work will be more than worth it when you reach the top and are rewarded with some of the most breathtaking panoramic views in the country. Cover more ground and explore the nooks and crannies of some awesome trails on a mountain bike! Sure, the sport can be extreme and intimidating, but there are plenty of great spots for beginning bikers. 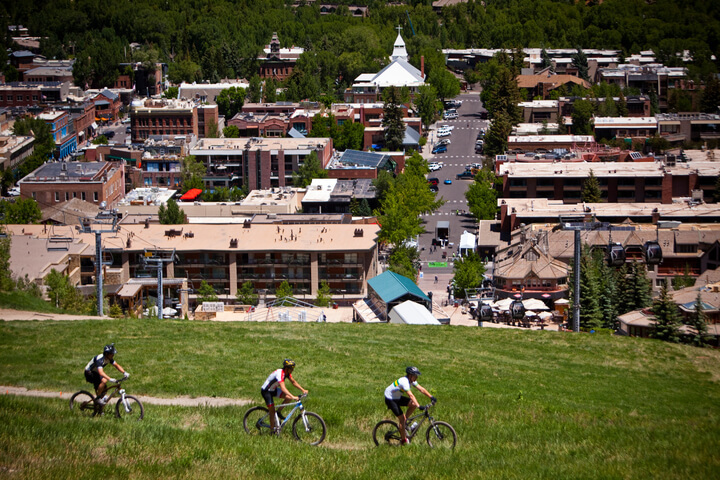 If chugging uphill seems like a drag, checkout Snowmass bike park with over 50 miles of trails and a lift to get you going downhill without all the work! Tuesday evenings at the park are bonus bike nights, where you can get a Late Arrival ticket for just $29 and ride from 2pm until dusk. Afterwards, you can enjoy Farm to Table Tuesdays nearby at Elk Camp. If you want to watch the pros, come out to the Audi Power of Four Race series on August 5. There’s nothing better than a late summer concert with good friends and smooth music. There are plenty of chances to fill your nights with shows in August. The Belly Up is a killer venue with must-see shows this month like Spoon, Citizen Cope and Rodrigo y Gabriela. The venue is first come, first served so make sure you show up early to grab a good spot. As the days start to get shorter, it’s the perfect time to take advantage of your summer nights. 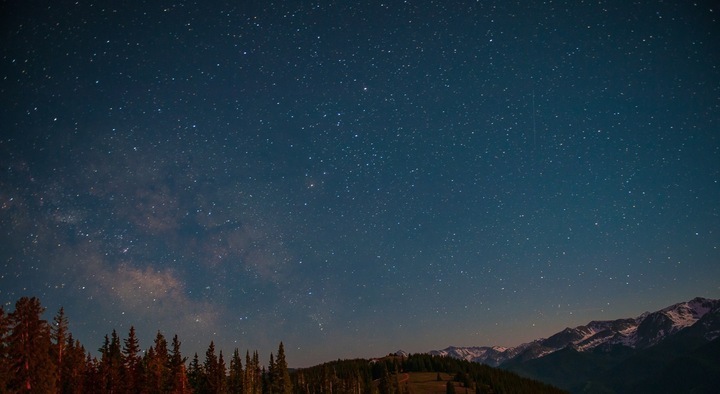 On August 14th, check out the Stars above Aspen event where you can learn all about the cosmos and stargaze at the beautiful Colorado sky. Or you can pack your night with culture. The Aspen Chamber Symphony will be filling the Benedict Music Tent with a beautiful concerto on August 4th and Theatre Aspen will be finishing up its run of Hairspray, the Musical in August. August is full of opportunities for different organized walks and crawls. 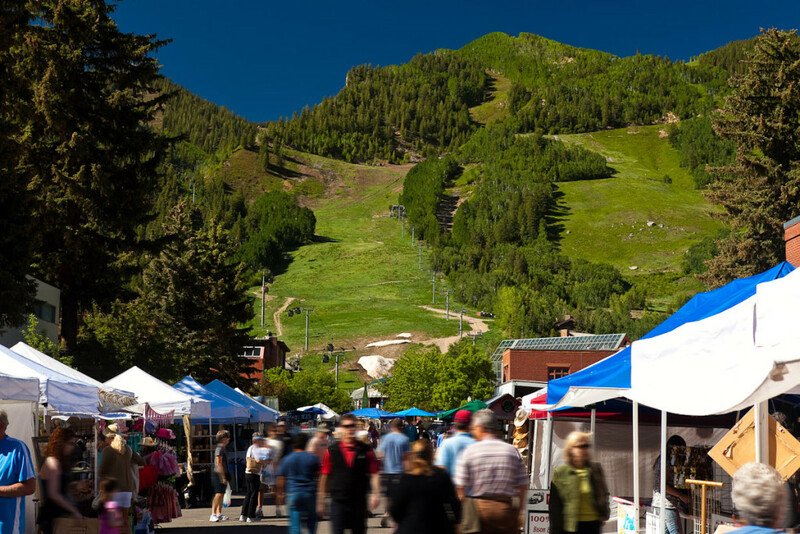 For the art lover, check out the Shop Aspen Art Walk on August 5th, where you can browse Aspen’s top galleries with a glass of wine in hand. Or try out an Art and Walking Tour at the Aspen Institute on August 10, 17 or 31, focusing on the Legacy of Herbert Bayer. For the history buff, check out a Historic Pub Crawl to hear all about Aspen folklore and grab some top-notch brews. Or if you’re brave enough, go on a Ghost Town Tour on August 12 or 19 via the Aspen Historical Society! Summer is still in full swing and August is no different. 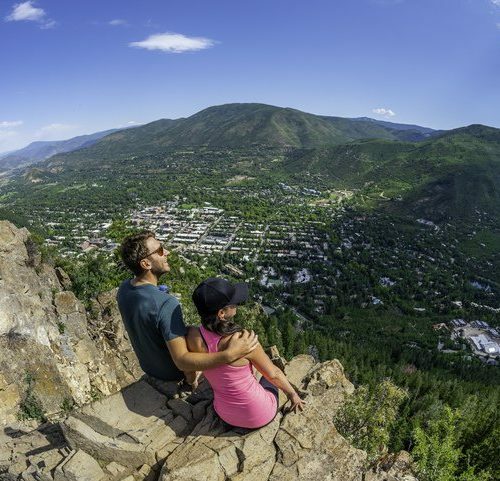 Spend time here and enjoy all the things to do in Aspen in August at the Limelight Hotel in downtown Aspen.